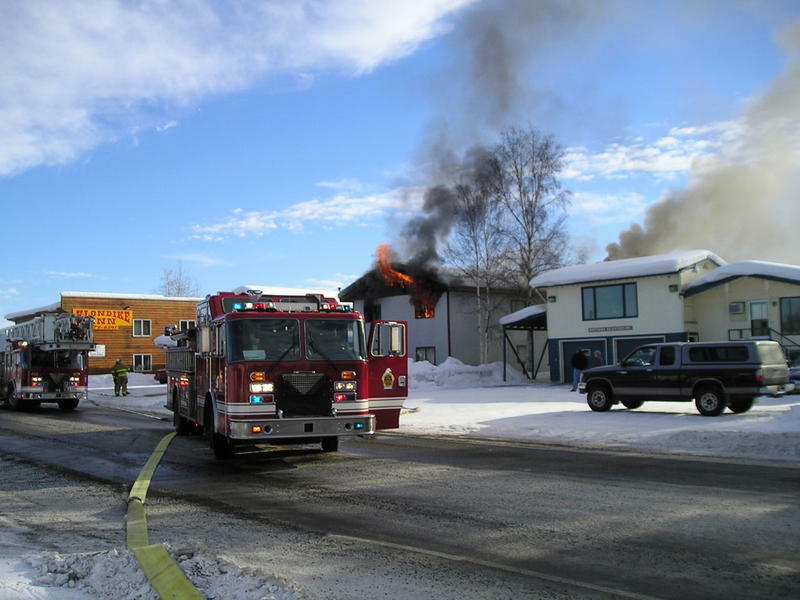 The Fairbanks City Council on Monday rejected a proposed three-year contract with the Fairbanks Fire Fighters union local. The council voted 4-to-2 against the deal that Mayor Jim Matherly and his chief of staff Mike Meeks had worked out with the union’s negotiating team over the past several months. 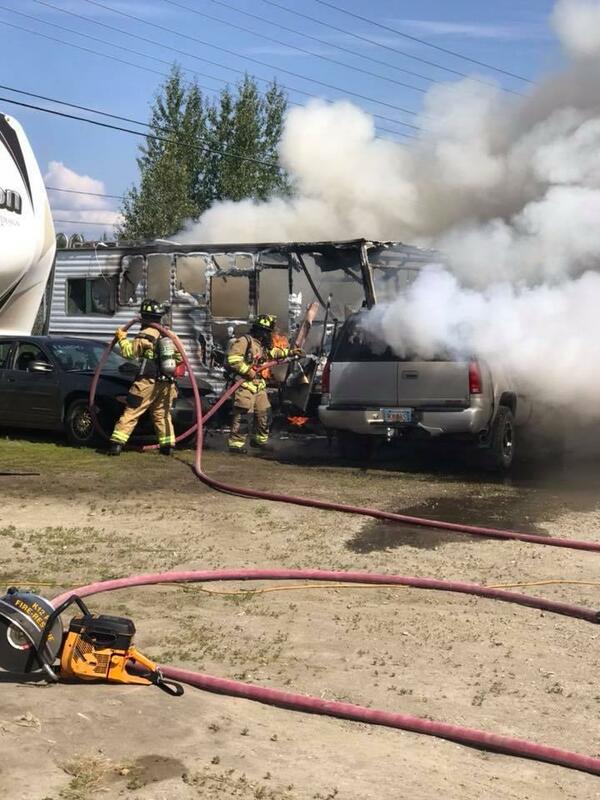 The Fairbanks City Council narrowly voted Monday to postpone final consideration of a new three-year contract with the Fairbanks Fire Fighters union local. The Fairbanks City Council took a big step Monday toward taking over ownership of the old Polaris Building – a step that Mayor Jim Matherly hopes will lead to demolition of the contaminated and condemned downtown structure. 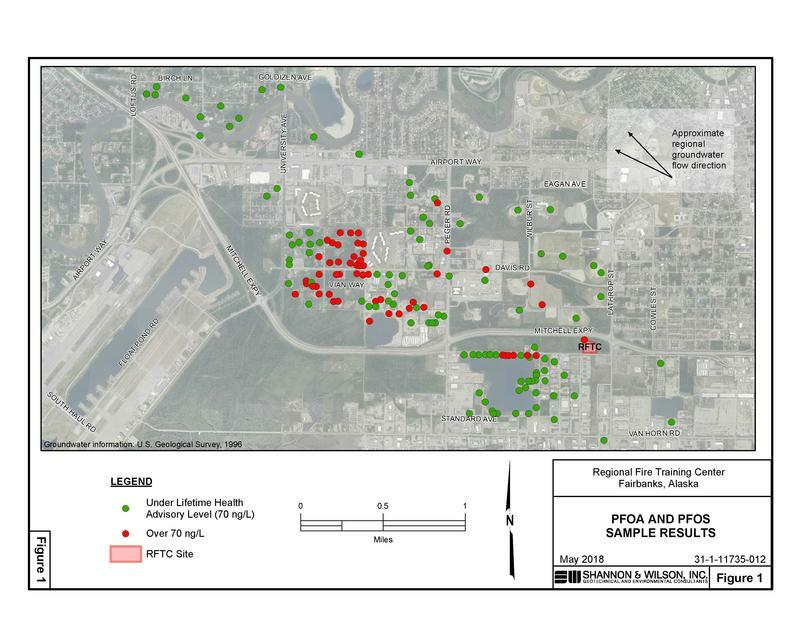 Fairbanks City Councilman David Pruhs has directed staff to draft a plan over the next 90 days on how the city will respond to the growing problem of groundwater contamination caused by chemical compounds in firefighting foam. 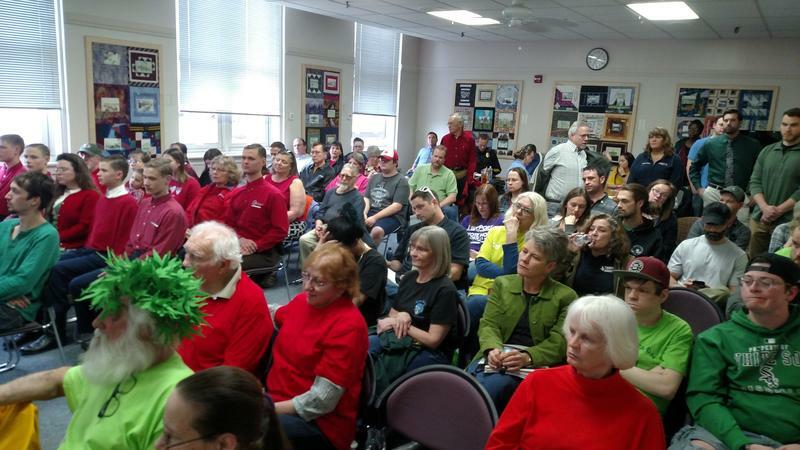 Pruhs told City Attorney Paul Ewers Monday that the plan must include a way for the city to compensate homeowners who could be paying for the local response to the contamination through their property taxes. Officials with a group formed to find a way to demolish the old, abandoned Polaris Hotel in Downtown Fairbanks say they’ve come up with a way to finally accomplish that goal. Organizers say they’ve raised more than half of the amount of money they need to carry out a plan to foreclose on the property so they can knock down the crumbling, contaminated building. After a heated debate, the Fairbanks City Council approved an ordinance Monday that added regulations to the marijuana industry. The amended ordinance maintains the city’s ban on on-site consumption of cannabis. But it would allow more than twice as many retail shops as the original ordinance introduced by Mayor Jim Matherly. 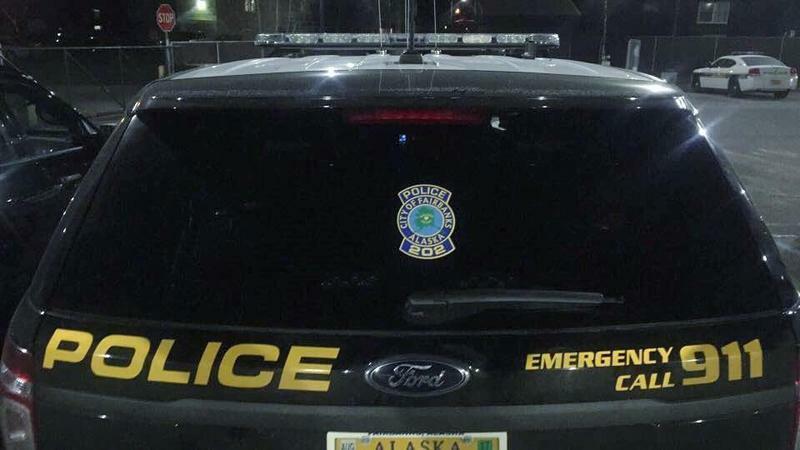 The Fairbanks City Council on Monday approved bonuses to help recruit and retain police officers and dispatchers. 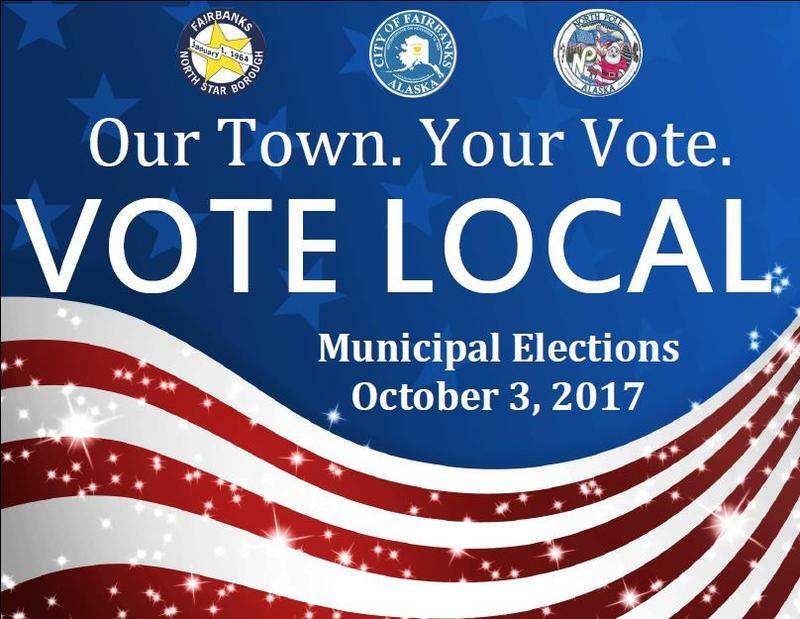 A count of absentee and questioned ballots from last week’s local election has created a near-tie between the top two vote-getters in the race for a borough Assembly seat. 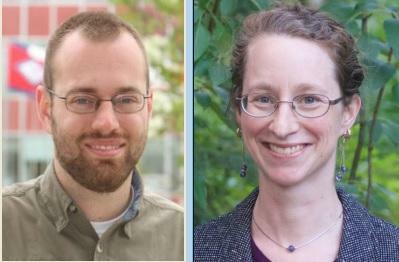 The new tally of votes conducted Tuesday shows only five votes separating Aaron Lojewski and Leah Berman Williams in the race for borough Assembly seat H.
Fairbanks city voters turned down a ballot proposition Tuesday that would’ve authorized property tax increases to make up for reduced state funding.